Opportunity to own a growing business. 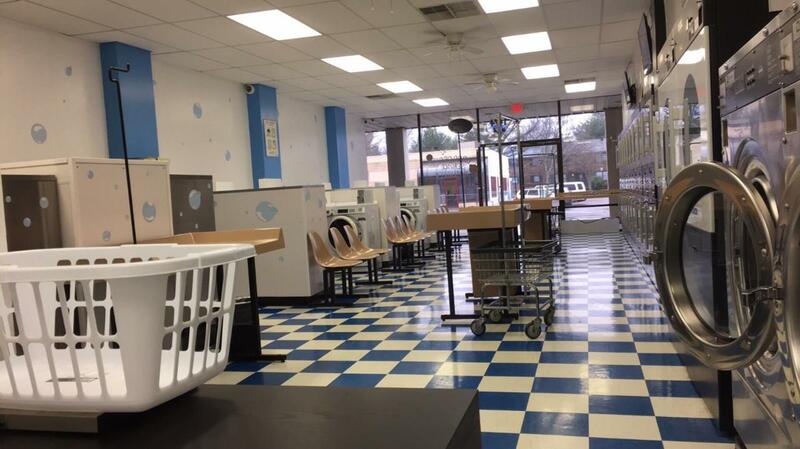 Opened in Oct 2018 this coin laundry is fully equipped with washers, dryers, vending machines and security system. This business can be fully self-service. Propery has been updated with new roof, new facade and new outdoor lights. Business only, real estate not for sale. Listing provided courtesy of Naser Eqal of Keller Williams Greater Lexington. Listing information © 2019 LBAR Multiple Listing Service. All rights reserved.